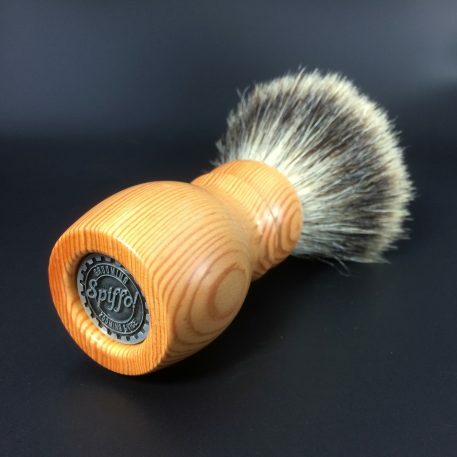 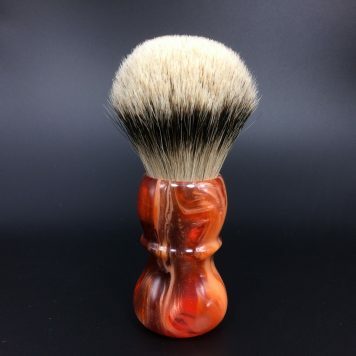 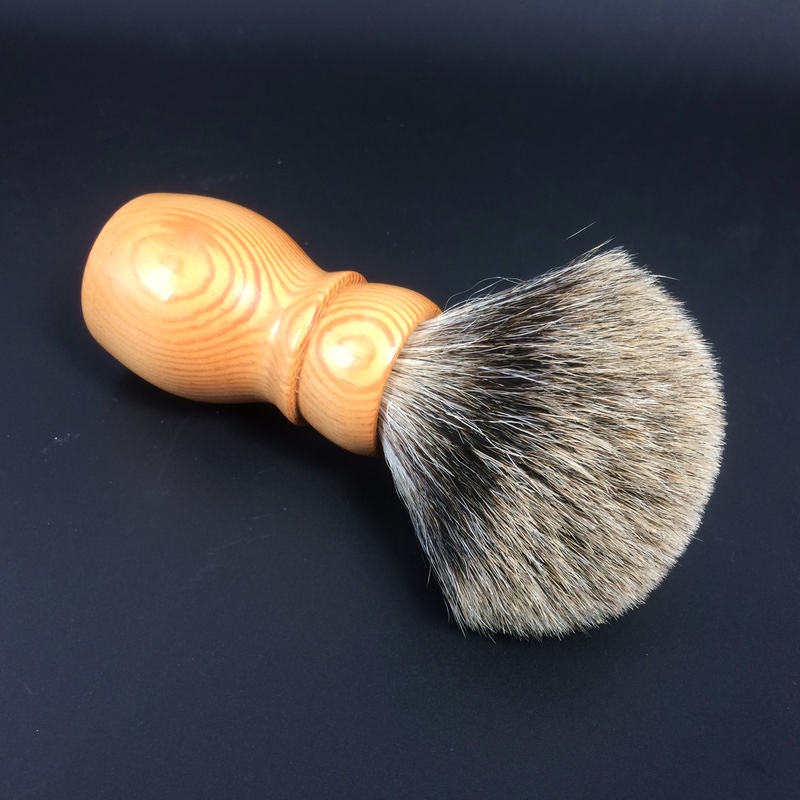 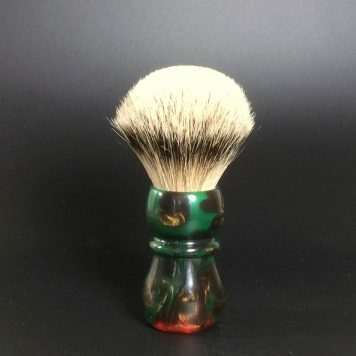 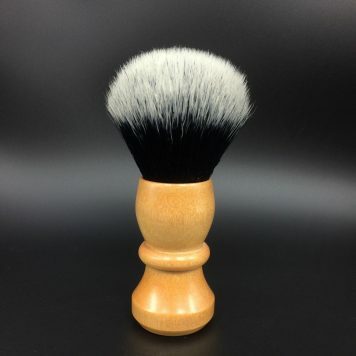 This striking shaving brush with high-loft Best Badger is made of Douglas Fir. 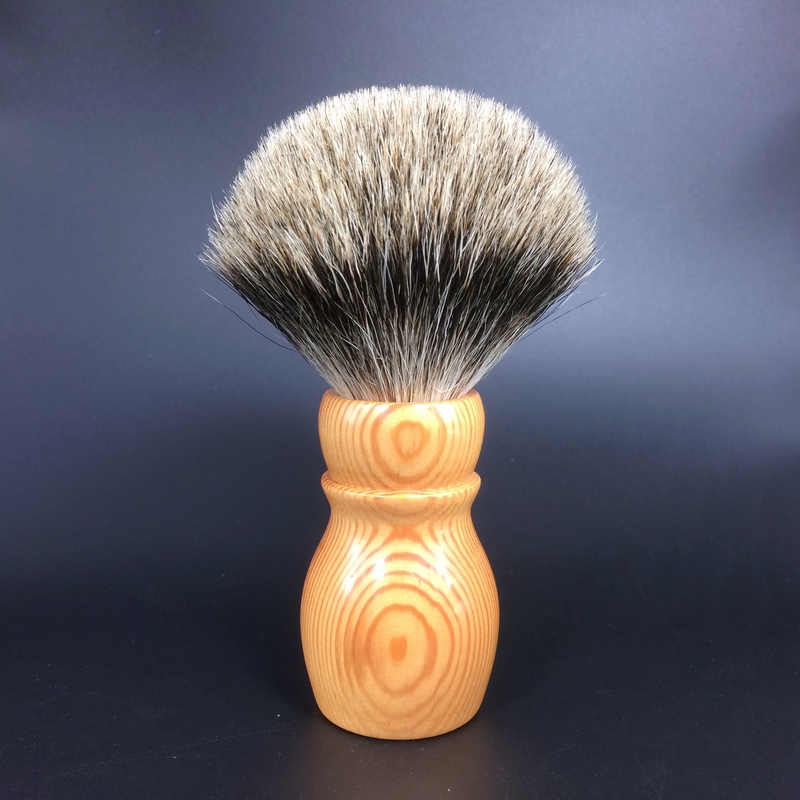 Douglas Fir is a fairly straight grained wood with a light brown color with a beautiful, dark grain pattern. It is strong for its weight, one of the hardest softwoods available in North America.